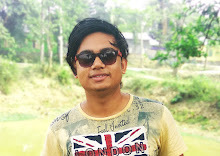 Hello, Guys, I am Majibul Hussain And Today In This Article I Will Teach You How You Can Change Your Network Mode To Manual Like Only 4G Or Only 3G Mode On your Android Device. 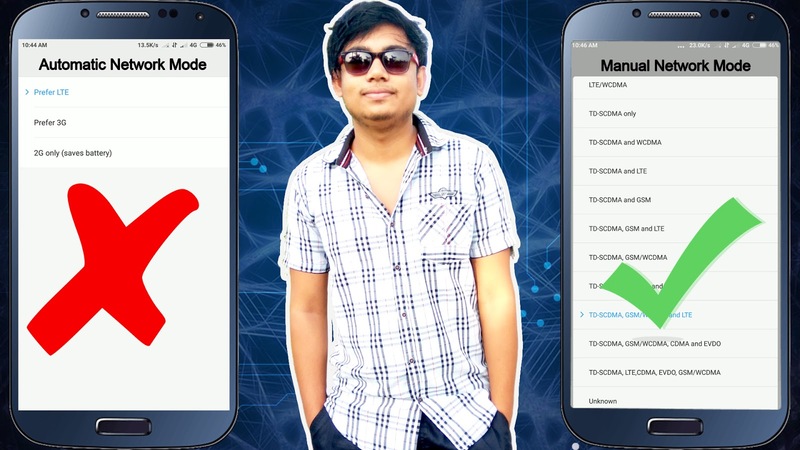 Many People Requested For This Trick Because Every New Android Smart Phone Have Automatic Network Mode Which Is Not Working Properly For Some People. That's Why I think This Trick Can Help Many People. First You Need An Android Phone Then you Need An Application I will Provide the Link In the Article Bottom You Can Download The Application From There. Once You Have Successfully Download And Install the App Than you Need To follow This Methods. once You have Successfully Complete All The Steps Like Download the Software And Install the Software then you can Follow This Steps. Open The Application That you Recently Download From Here And Click On Android Setting. Than Chose You, Sim-card Card, if You Have 2 Sim-card than you Chose Which Sim Card That You Want To Use internet Or Single Sim User Just Click On The Fist Option. When you Click On the phone Information Than you Can Scroll Down And Click On Network Mode You Get many Network Options Like 3G or 4G Or Only LTE Or Only 2G Chose What You Like To Use. So I Hope You Guys Love To Read This Article If You Than please Share it With Your Friends And Follow Our Blogs For Latest Updates About Tips And Tricks.